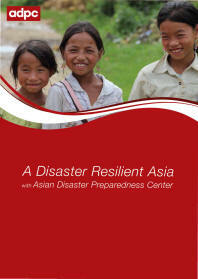 Over the past years, many organizations involved in CBDRR in Laos have used the model developed by the Red Cross. While the model has proved to be quite effective and context-relevant, years of implementation by a myriad of highly diversified actors have generated quantities of lessons learned, good practices and innovations that should now be captured, documented and included in a revised toolbox. Moreover, a series of highly important topics has gained importance over the last years and should somehow be added to the generic approach: gender/age sensitive approaches; mainstreaming of DRR in broader development and livelihoods; climate change adaptation; and inclusive DRR. 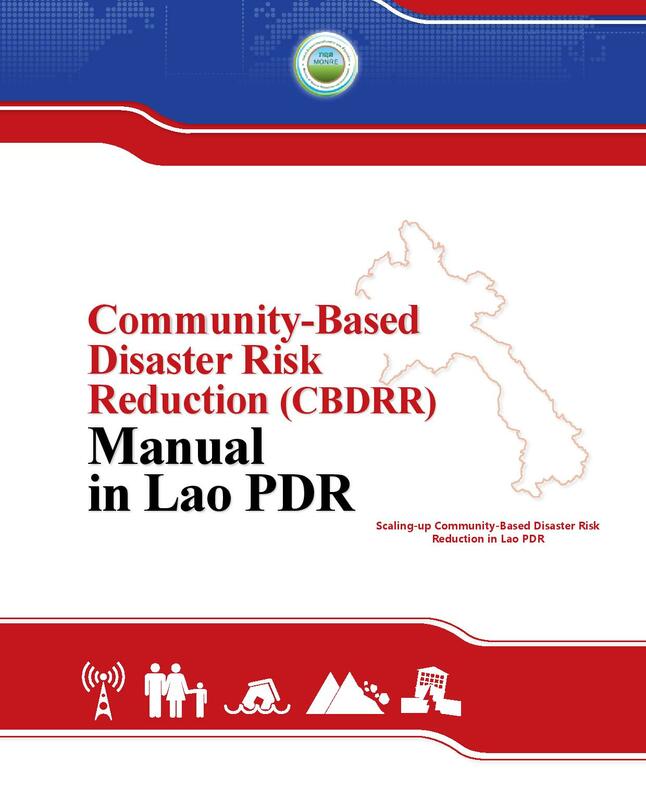 CBDRR in the Lao PDR context. This activity was implemented as part of the project: ‘Scaling-up Community-Based Disaster Risk Reduction in Lao PDR’ setting up in consortium with CARE, OXFAM, Save the Children, and the French/Lao Red Cross as the lead, and funded European Commission – Humanitarian Aid and Civil Protection (ECHO). 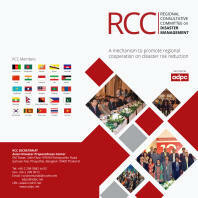 This manual captures lessons learned and good practices suggested by key disaster management stakeholders covering a range of relevant CBDRR topics. Crucially, the guidelines represent a set of commonly agreed principles for community based activities in Lao PDR which have been reviewed and validated by key representatives from relevant disaster organizations working in the country. 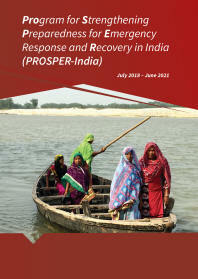 Additional optional steps to guide future CBDRR implementation in the country are also suggested.